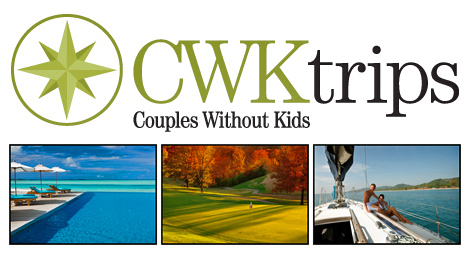 Travel for Couples Without Kids? - Why No Kids? You are here: Home / Childfree Travel / Travel for Couples Without Kids?